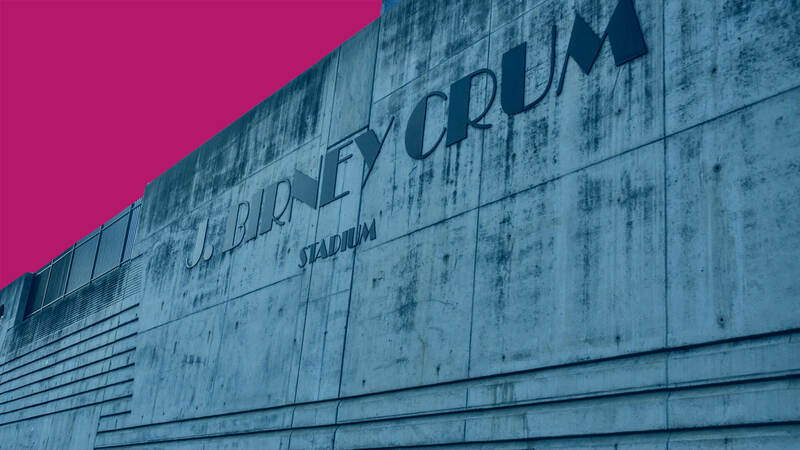 The annual DCI Eastern Classic will return to Allentown's J. Birney Crum Stadium on Friday, August 3, and Saturday, August 4. Ticket packages for this two-day series of events that will feature all of DCI's World Class corps are now on sale through the Drum Corps International Box Office. Hurry! Package sales will only be available until Monday, December 4. 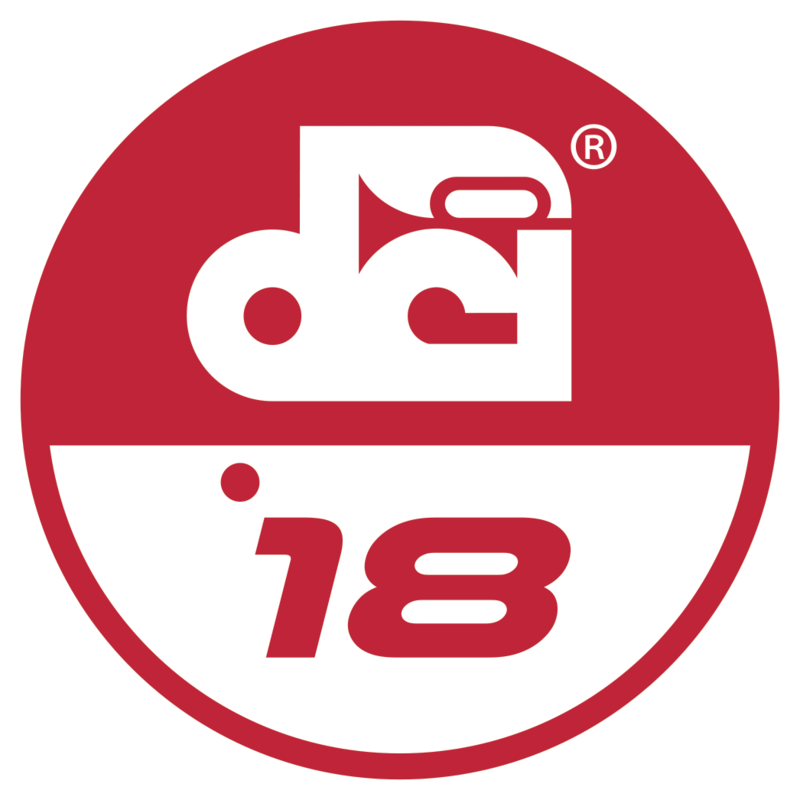 Learn more about 2018 DCI Eastern Classic ticket packages.